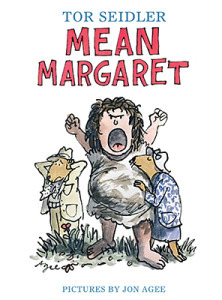 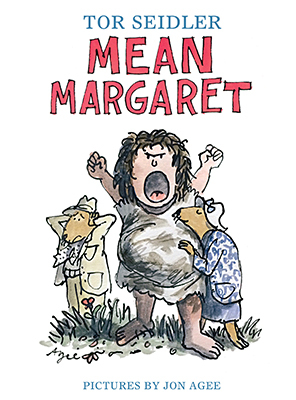 MEAN MARGARET and THE WAINSCOTT WEASEL in paperback! 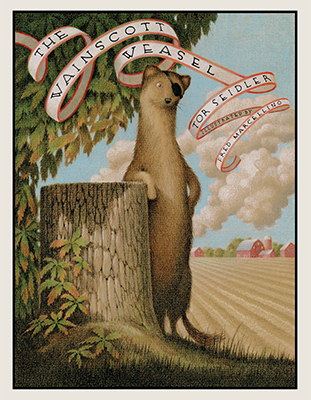 Simon & Schuster has brought out beautiful new editions in paperback. Check them out!